Dan Helterline will be on MORS! If there was ever a Montana Outdoor Radio Show you don’t want to miss, it should be our March 30th show (tomorrow!). 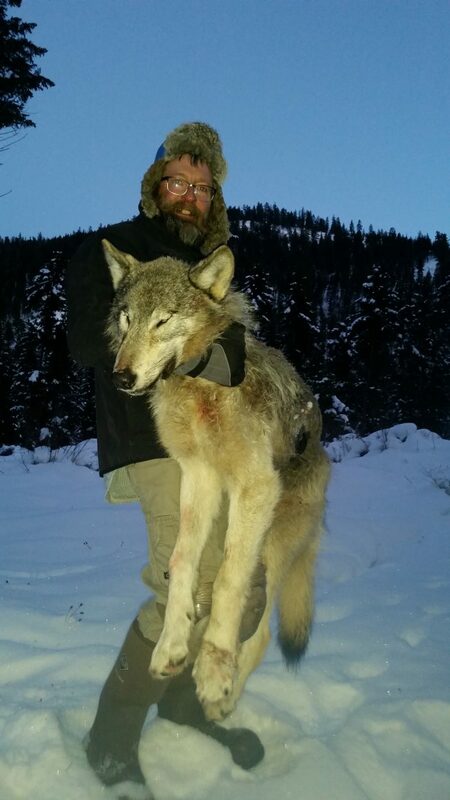 Montana’s favorite wolf slayer, Dan Helterline, will briefly chat with the Captain and Downrigger about his success with doing what he can to manage the wolf population. Dan is a force to be reckoned with when it comes to wolves and has been dubbed “Montana’s best wolf slayer” by many and has even taught other sportsmen, including his daughter, Alexis, techniques on being a successful wolf trapper. As a matter of fact, Alexis has limited out the last couple of years she has been old enough to have her own trapping license. 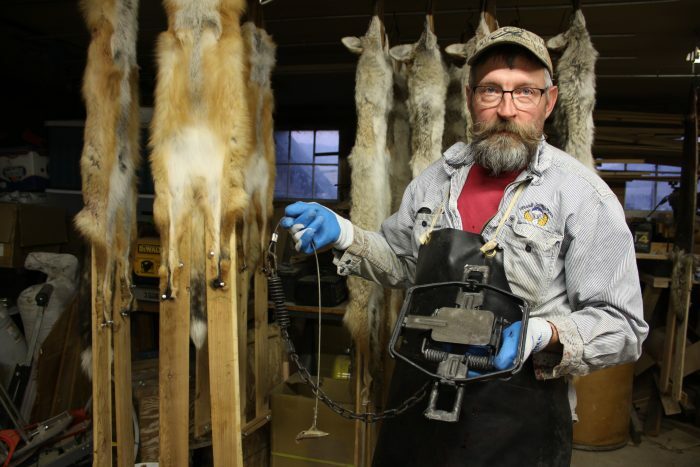 A really cool thing Dan chose to do is start teaching people his methods of trapping wolves, and people he has mentored in the past are also now limiting out on wolves! 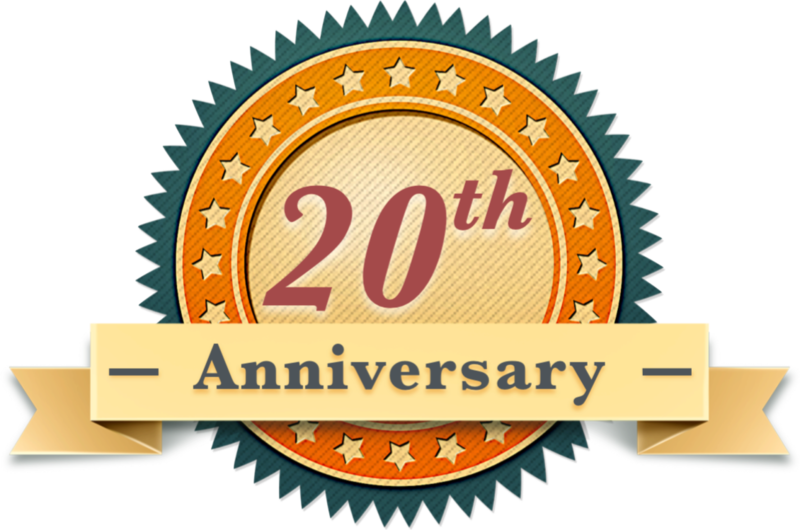 Tune into the Montana Outdoor Radio Show’s statewide radio network or LIVE online at montanaoutdoor.com this Saturday morning from 6am to 8am to hear what Dan “wolf-getter” Helterline (I just made that up, but it is so fitting) has to say!